There is new ad campaign out from the “Partnership for Healthy Mouths, Healthy Lives” that takes a cute and humorous take on the old adage that it only take 2 minutes a day to brush. The Partnership for Healthy Mouths, Healthy Lives was formed together with the ADA and 35 other groups from the dental community. Together they partnered with the national Ad Council to bring this campaign to the American public. The national Ad Council has previously been responsible for such famous PSAa as the Smokey the Bear campaign and the McGruff the Crime Dog campaign. The new oral health campaign launched August 14th and is running print, radio, television, digital, and even outdoor ads to get the message across. The campaign is titled “Kids’ Healthy Mouths” and involves a humorous take on the fact that it only takes two minutes to properly brush your teeth by explaining what a child may also have time for in two minutes. If kids can spend two minutes decorating their sibling like a birthday cake, then surely they can spend two minutes brushing their teeth, boasts one advertisement. Another says that if kids have time to watch an online video of gerbils riding toy trains, they have time to brush their teeth. 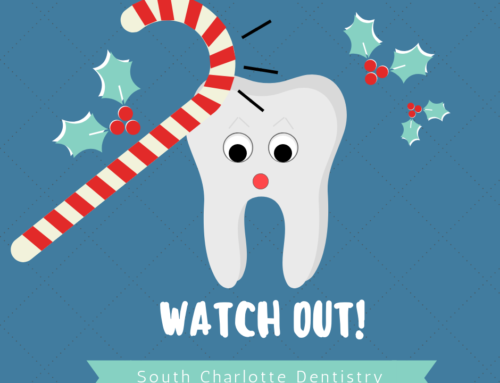 The videos give the line “Brushing for two minutes now can save your child from severe tooth pain later,” a helpful way of thinking about the importance of brushing. 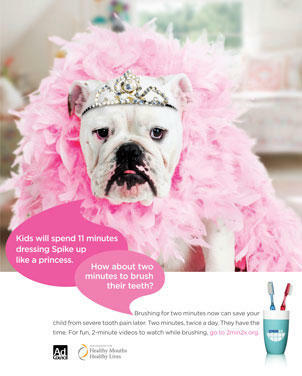 You can view all of the ads, as well as information about children’s oral health and other resources at www.2min2x.org. The ad campaign may be a response to the fact that less than half of American parents reported in a survey by the Ad Council that their child brushes his or her teeth at least twice a day. The Ad Council also reported that children lose approximately 51 million hours of school per year due to poor oral health problems, and their parents typically then lose approximately 25 million hours of work per year to care for these problems. This is disproportionally true for children from low-income families. The Ad Council stated in its news release that the health of the mouth is important for the overall health of the child and that oral health issues can be related to obesity, diabetes, and heart disease. “The messages in this campaign may seem simple, but their impact will be felt for years to come,” said Gary Price, secretary and CEO of the Dental Trade Alliance Foundation. The ad series was created as a public service, pro bono, by ad agencies in New York. They will be distributed to more than 33,000 media outlets and all of the advertising time and space has been donated by media groups. Hopefully this ad will help kids across America remember to brush their teeth at least twice a day, or at least remind parents to remind their kids. By presenting the idea in a comedic fashion the ad will draw more attention from kids and they may begin to think of brushing as fun and easy. If you have concerns about your child’s oral health, don’t hesitate to contact Dr. James A. 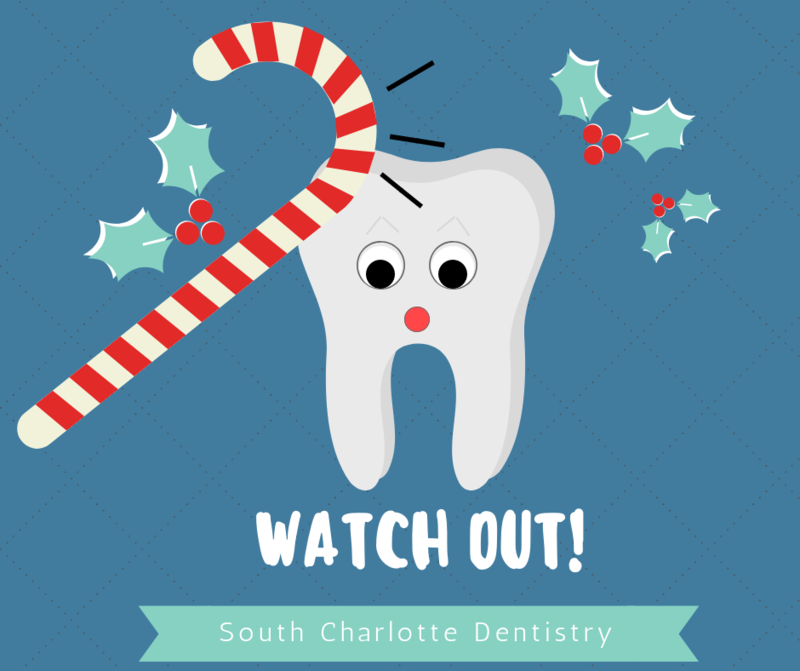 Wells at South Charlotte Dentistry for an appointment!